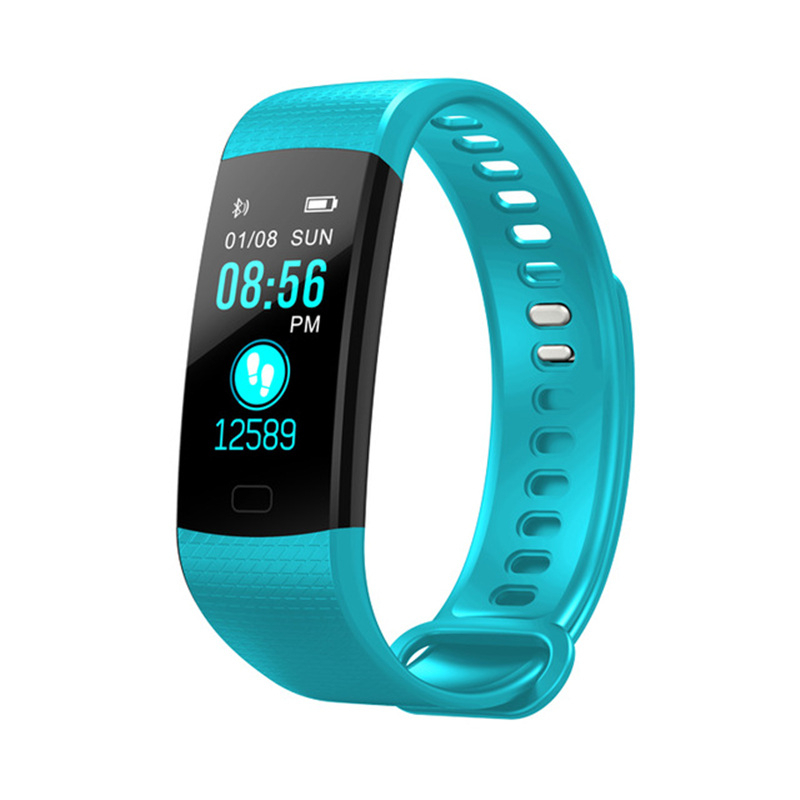 Hey Buddy!, I found this information for you: "New SmartWatch Men Women Heart Rate Monitor Blood Pressure Fitness Tracke For ios android + BOX". 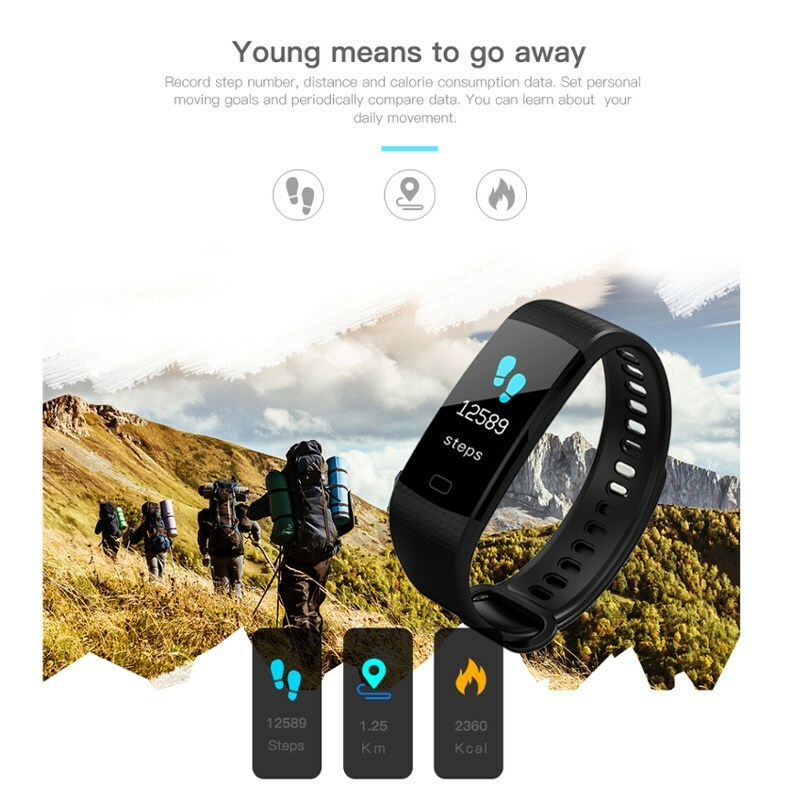 Here is the website link: https://www.coolwatchbrands.com/shop/smartwatches/new-smartwatch-men-women-heart-rate-monitor-blood-pressure-fitness-tracke-for-ios-android-box/. Thank you.